No matter your destination, you will arrive on-time and ready for your critical meeting with the help of our exclusive executive private jet flight services. Designed for busy business travelers, our certified pilots and well-appointed jet aircraft will get you to your destination safely, comfortably, and on schedule. Why is Aero the MOST COST-EFFECTIVE charter in Pensacola? If you are in the Panhandle or Gulf Coast Region you are in our backyard. You do not pay airplane repositioning fees because we are already here! These savings can be significant. By eliminating the hours spent waiting in lines for security and boarding, you’ll save more of that most essential commodity: time. Our aircraft are able to take off and land at smaller regional airports. This allows our clients to get closer to their final destination than the large commercial jets can, eliminating the need for additional travel time on the ground. And time saved creates opportunities to work with more clients or to spend at home, with your family. This means as a certificate holding entity we comply with a number of FAA requirements regarding areas such as flight operations, maintenance and training. Our pilots have extensive flight careers with a combined 50,000 flight hours between them. AERO is proudly based in Pensacola, the cradle of Naval Aviation after all! 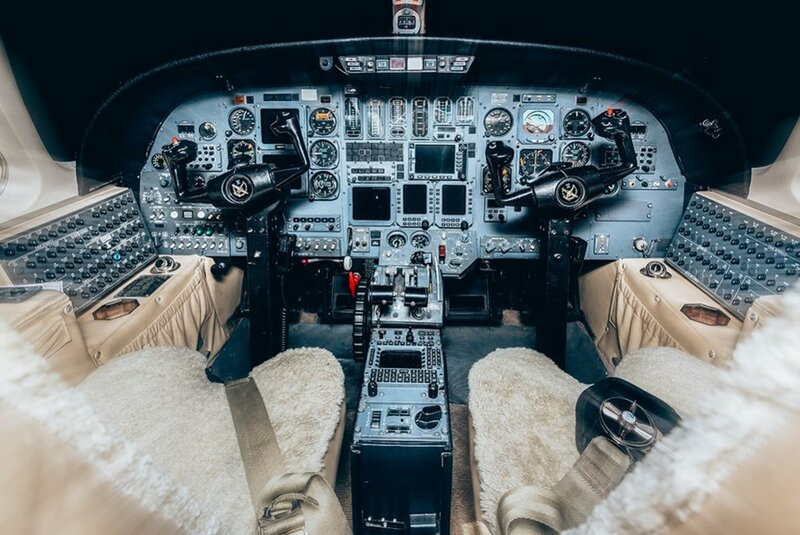 Whether you fly in one of our Pensacola-based jets or you fly with one of our partners (we have thousands of planes in our network), we will personalize services for you ensuring you can focus on your work. Enjoy curbside parking, business lounge access, quick takeoff, onboard amenities and much more. We’ll even arrange to have a rental car waiting.